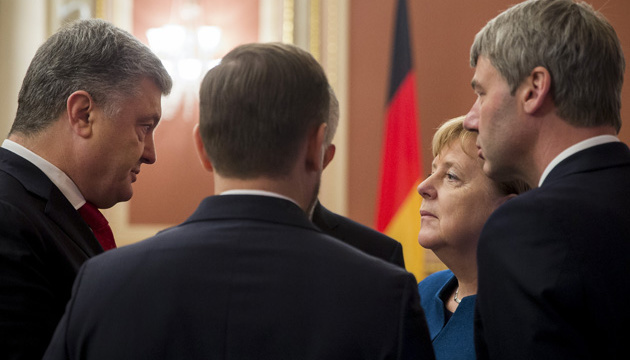 The German federal chancellor visited Kyiv and Warsaw. 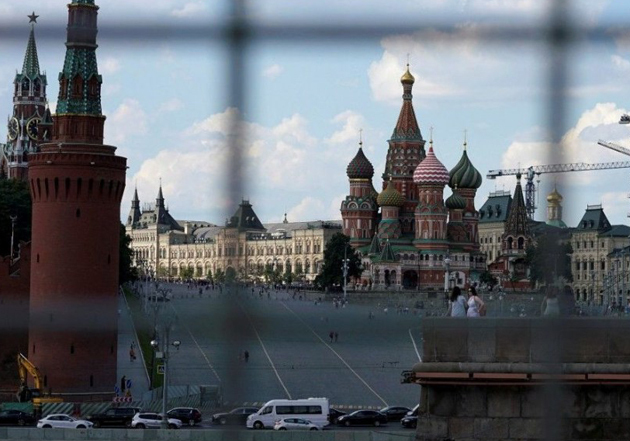 Russia imposed sanctions against Ukrainian individuals and legal entities. The German federal chancellor visited Kyiv and Warsaw. Petro Poroshenko had fruitful talks in Turkey. 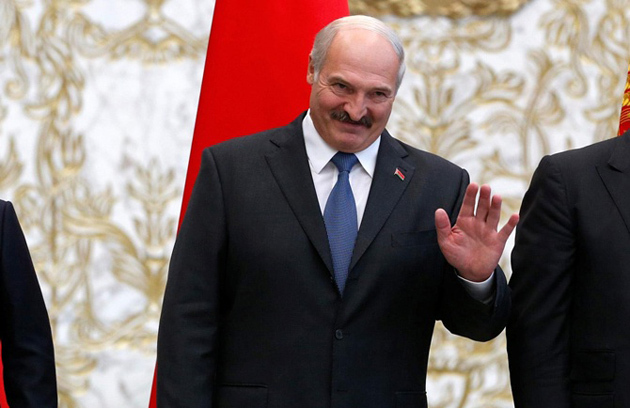 Alexander Lukashenko decided to become the number one peacemaker. Russia imposed sanctions against Ukrainian individuals and legal entities. Angela Merkel, even after the announcement of the impending resignation, remains the most powerful European politician. 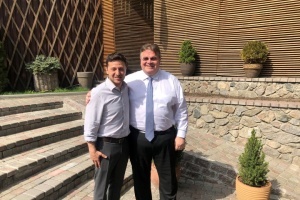 Her visit to Kyiv was aimed at demonstrating the strategic nature of relations between Kyiv and Berlin, despite the fact that the German capital has a poorly concealed sympathy towards the Nord Stream 2 project. The federal chancellor managed to hold talks with the Ukrainian president, prime minister, parliamentarians and meet with representatives of NGOs and students in just half a day. She seemed to give a master class of European politics to representatives of the country in transition. What is pleasant is that she stressed the need to keep Ukraine's status as a gas transit country not only in Kyiv, but also in Warsaw. 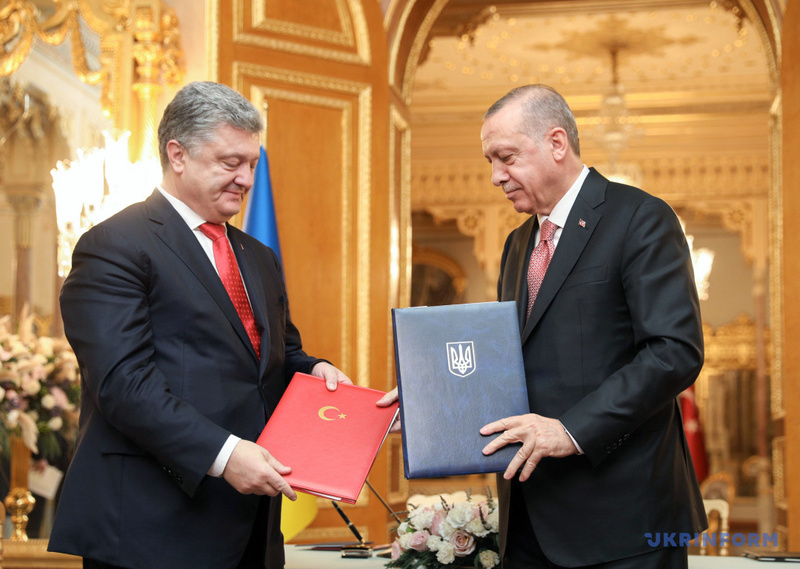 Petro Poroshenko's visit to Turkey proved fruitful. And it's not just about assurances from Recep Tayyip Erdogan that Ankara will never recognize the annexation of Crimea and expectations of the signing of a free trade agreement between the two countries by the end of this year. 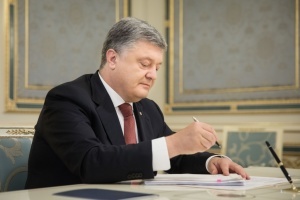 The President of Ukraine signed a cooperation agreement with Ecumenical Patriarch Bartholomew, which created formal grounds for the granting of a tomos of autocephaly to the Ukrainian Orthodox Church. Now the decision has to be made by spiritual fathers. Meanwhile, Poroshenko is harshly criticized by Russia and representatives of the Ukrainian Orthodox Church of the Moscow Patriarchate. During the Munich Security Conference Core Group Meeting in Minsk, Alexander Lukashenko decided to continue what was started at the end of October in Gomel. The President of Belarus expressed his readiness to send Belarusian troops as peacekeepers to the Russian-Ukrainian border and to ensure the holding of elections in the occupied Donbas, and he does not throw into question the belonging of the region to Ukraine. For the last 24 years, the Belarusian leader has not been confused with the fact that his country is in the CSTO and that there is a lack of trained peacekeepers in the ranks of the Belarusian army. Lukashenko needs to constantly maneuver in order to maintain at least formal independence from the Kremlin. Russia imposed sanctions against 322 individuals and 68 legal entities in Ukraine. 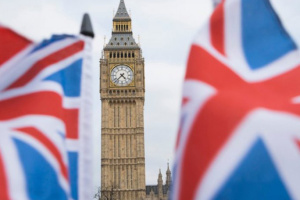 Usually, a similar step by persons against whom sanctions have been imposed is regarded with concern, but in this case, the situation is somewhat different. Moscow published a sanctions list in which it is difficult to find any logic and consistency, and the motivation for its compilation is to artificially strengthen the image of the "enemies of Russia" for some Ukrainian politicians. I think Moscow will not stop here.